John Kearns might not be performing at this Fringe but the director of his two award-winning performances has never had a busier time. Despite this Jon Brittain, who has four shows on his 2015 roster, finds the role is often an invisible one: "A comedian went up to John at the awards and said, 'You see, you don't need a director.'" Far from feeling slighted, Brittain perhaps prefers the anonymity: "You have to take your own ego out of it and create a set of circumstances whereby the artist creates the right performance themselves." Though Brittain has used a few formal techniques, such as written exercises, every artist he works with calls for a unique approach. 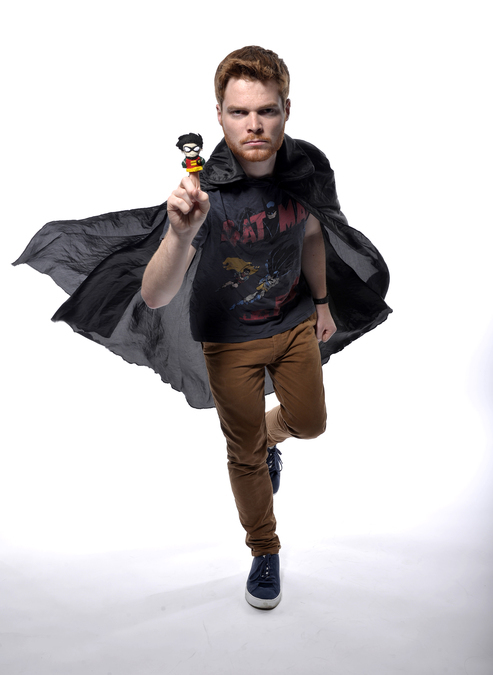 For example, currently he works with a range of styles, from stand-up Tom Allen to James Taylor-Wilson's show Bat-Fan – which is more theatrical in nature. Yet he stresses the role has little in common with a theatre director who'd find "the ad-lib and shambolic nature of comedy more difficult." Moreover, Brittain wants to keep the role only semi-formal, and one that arises out of respect for the artists, "I work with people I admire. I wouldn't want comedians to hire a director for the sake of it and for it to be another expense in Edinburgh." New to directing is Dec Munro, who anticipated he'd find more in common with the role's theatrical counterpart. 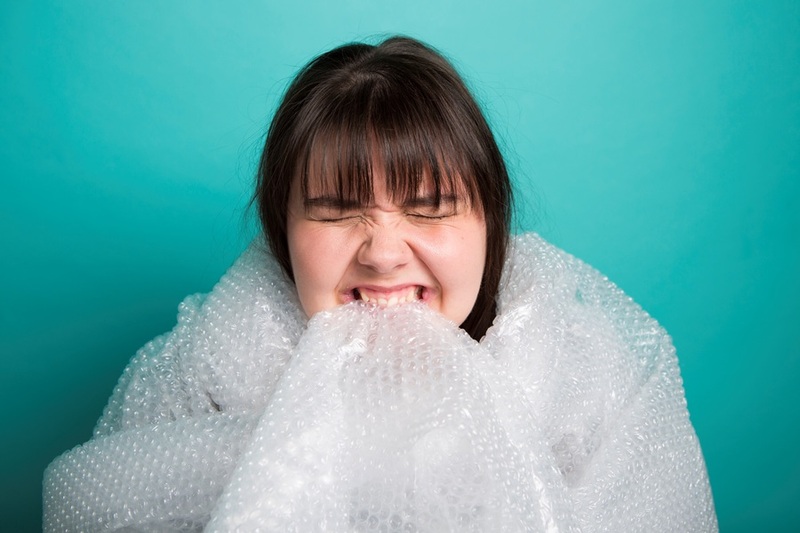 Asked by Sofie Hagen to direct her full debut show Bubblewrap, Munro initially found himself "hung up on the idea Sofie would have a script." However, like Brittain, he soon adapted his approach to the indivudal artist. Despite this being Munro's first foray into directing, he has a head start, having hosted the Test Tube comedy nights which helped to develop many stand-ups, including Hagen: "I think she is fantastically funny and I got on with her. I was very flattered to be asked." Munro considers directing to be better than other forms of feedback: "Usually workshops with other comedians are well-meaning but can be a mismatch." With directing Munro has been able to be a point of continuity. "I've seen everything in London so far. "I have absolutely loved it," he says. And echoing Brittain's respect for the artist: "I'm working with a phenomenally talented person – and a nice one."